Barcelona is home to several upscale neighbourhoods in which to spend Semana Santa (Easter) and summer. These residential areas are located a few kilometres from the capital of Catalonia, and thanks to their safe and secure nature, their large offering of amenities and location, have made them some of the best holiday destinations. One of the main attractions of these high-end neighbourhoods is the high quality of the real estate, mostly upscale villas with pools overlooking the sea and the mountains. Although many properties are primary residences, others are used as holiday homes to enjoy with family and friends. 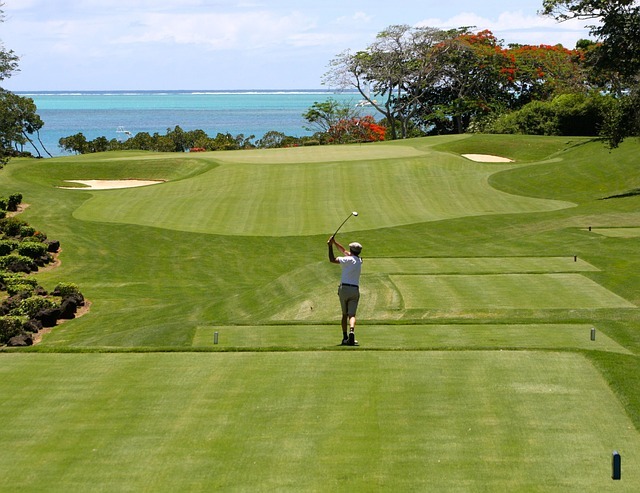 In addition, there are various sports facilities such as golf courses, tennis courts and equestrian centres. For water sports fanatics, there are some of the finest beaches and marinas on the Costa de Catalonia. One of the closest residential areas (only 10 km away) from the downtown Barcelona is that of Mas Ram, shared by the towns of Badalona and Tiana. The properties here are inhabited almost all year round as it offers a great quality of life and has all the necessary services surrounding it. 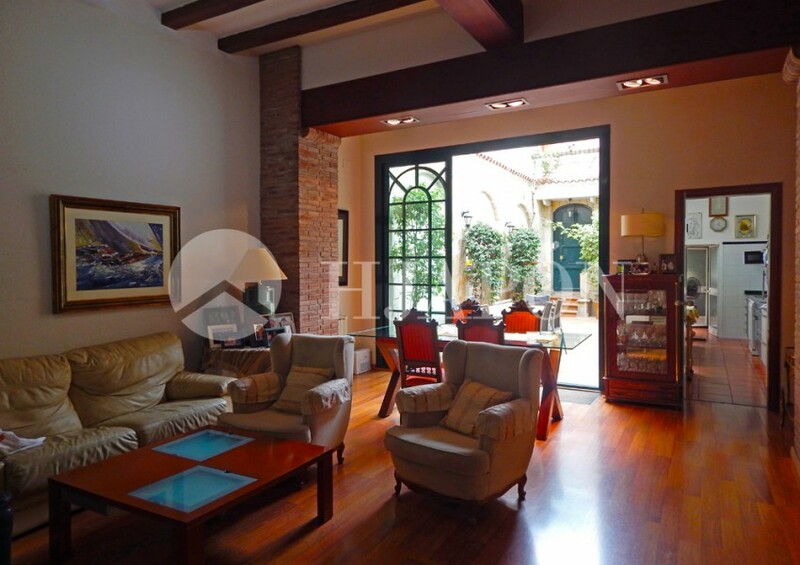 A few minutes away is the exclusive neighbourhood of Sant Berger de Teià. There are several luxury properties with swimming pools in this incredible neighbourhood that enjoy sensational views of the seaside, as well as being located close to the centre, and as such proximate to all manner of shops, markets and boutiques. Formerly a town reserved to only enjoy the holidays of Easter and summer, at present it has become one for many foreigners and Catalonians to acquire their holiday home. Our next stop is the exclusive Can Teixidó neighbourhood in Alella. 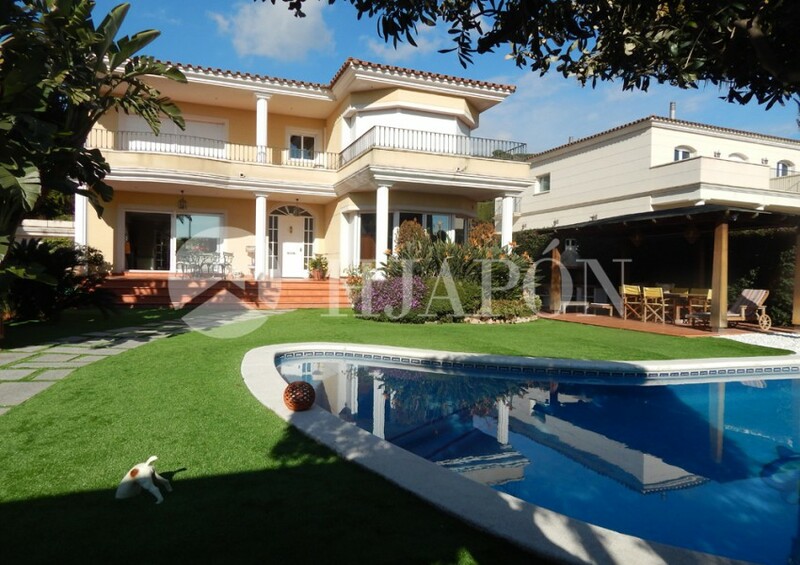 It is one of the most prestigious zones on the Costa del Maresme. This is why there has been an exponential increase in the number of foreigners as they look to invest in an excellent quality of life, acquiring luxury estate as their first or second residence. Wine tourism is the driving force here with its own prestigious designation of D. O Alella. It is recognized as an underrated paradise as it is located in a fantastic area of the Sierra Marina between the seaside and the mountains. Moreover, this area has all manner of services, a sublime gastronomy, numerous sports facilities, and reputable local and international schools such as the Hamelin school. El Masnou is where one can find magnificent seafront developments, close to the town centre. They are elegant colonial-style houses, semi-detached homes, and luxury apartments. These properties have the advantage of being located next to the Ocata beach (awarded a blue flag) and right in front of the Paseo Marítimo, as well as the prestigious marina. Additionally, in this area you will find all types of facilities, various leisure options, and renowned avant-garde restaurants. An essential stop on this journey is the distinguished and luxurious neighbourhood of Montcabrer in Cabrils, a charming village that is called “The pearl of the Maresme”. In this neighbourhood are some of the most exclusive properties with jaw-dropping views of the seaside and the mountains. This area guarantees a high quality of life with mild temperatures throughout the year, perfectly enjoyed out on the porches, terraces, gardens and swimming pools that one can find in the high-end villas. What’s more is that the nature surrounding the area is stupendous, without being too far away from the centre of Barcelona. Our last stop is the exclusive residential neighbourhood of Supermaresme that sits between three charming villages; Sant Andreu de Llavaneras, Sant Vincenç de Montalt and Caldes de Estrach. Supermaresme is amongst the best luxury residential zones in Spain. The population here are mainly executives, elite athletes, Spanish citizens of high purchasing power, and foreigners interested in investing or purchasing exclusive luxury homes. Here one can easily find private 24-hour security system, peace and safety, and an excellent quality of life near the sea and the mountains, along with being just a few minutes from downtown Barcelona. This is a neighbourhood made for golf-lovers, as it has the best golf courses in Catalonia, with many 18-hole courses. There are also numerous high-end sports facilities with tennis courts, paddle tennis, and equestrian centres. In addition, a few minutes away is the renowned “El Balís” Nautical Club of Llavaneras, just next to the best beaches on the Catalonian coastline, great for those who are looking to indulge in water sports. 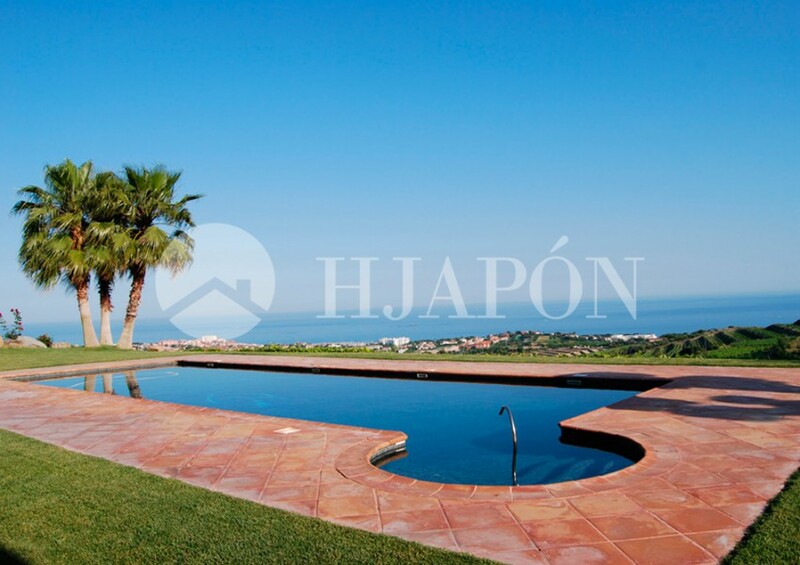 We at HJAPON have chosen the best luxury developments for sale or rent on the Costa del Maresme. The selection has been made after assessing each property for its location, comfort, spectacular views, privacy, safety, and proximity to facilities. All this is made possible as we are located in El Masnou, thus allowing us first access to the finest real estate. If you wish to spend an unforgettable holiday with your family and friends, or acquire a holiday home in an idyllic setting on the Coast of Maresme, then visit our website. Here you can select and find all the information you need on our entire upscale properties sale or for rent. You can also do this by contacting our team of “Mediterranean Samurais” directly.